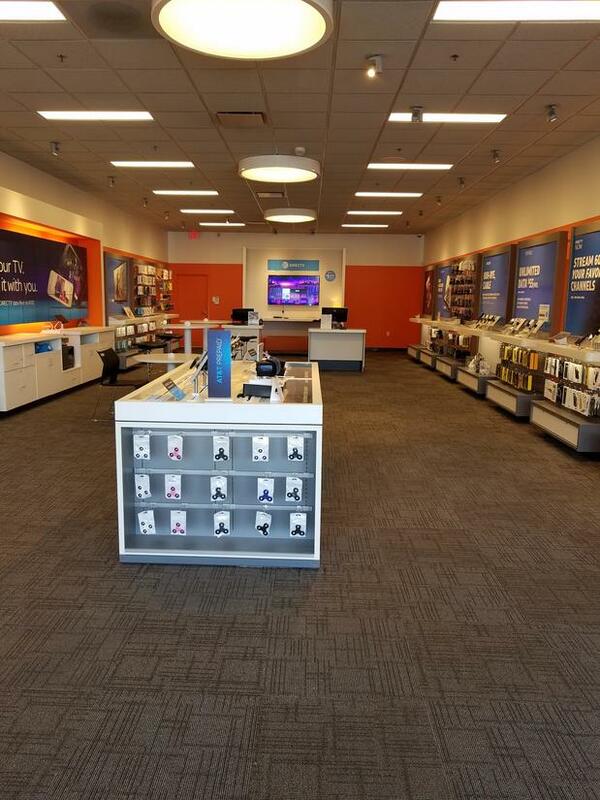 Come visit our La Porte, IN AT&T store. Our address is 1406 E Lincolnway, Suite C. We’re conveniently located right off of Route 2, near the intersection of Lincolnway and Boyd Boulevard. We are in an industrial park near the Arconic, Renolit, and Fas-Pak factories. You can find us next to Pet Supplies Plus and the Hair Cuttery. We’re also down the road from Walmart and GameStop. 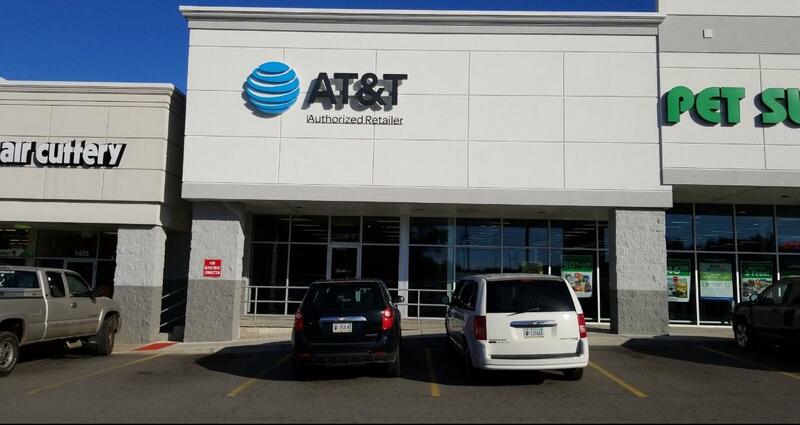 Our team members are Business Experts with over 25 years of experience with AT&T. Drop by during our convenient business hours or call (219) 324-2571 for assistance. 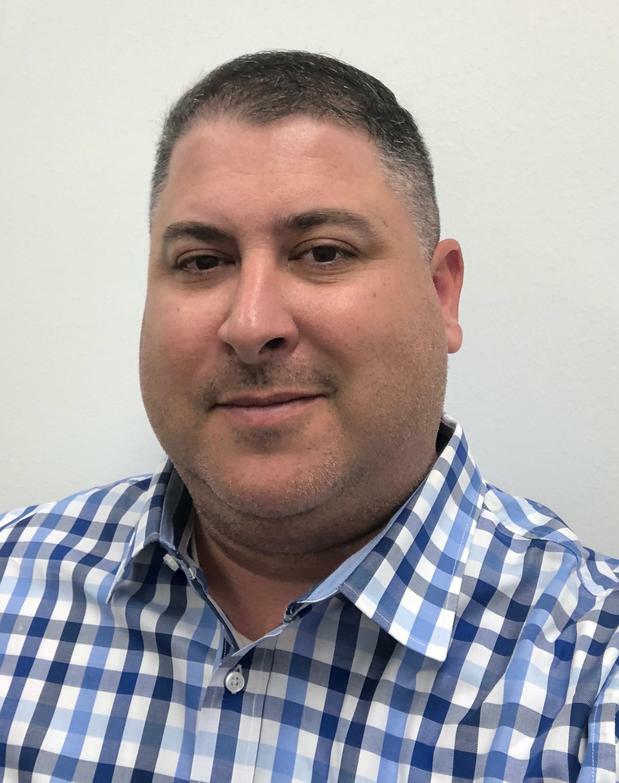 We look forward to helping you with your business and personal tech needs. Cell phones are monumentally popular now, giving you a ton of options to choose from. 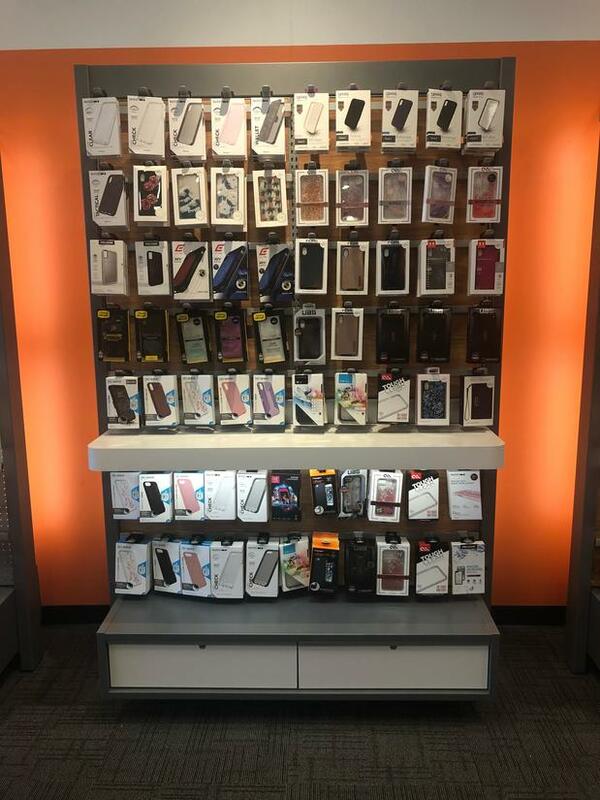 We carry the best cell phone options at our AT&T store in La Porte. Each device we offer is optimized to work flawlessly on our extensive nationwide cell and data networks. You'll find a selection of world-class cell phones such as Apple iPhone and Samsung Galaxy. We also carry a broad selection of trusted alternatives for those in the market for something different like LG or Motorola. Stop by AT&T in La Porte to learn more about the cell phones options we have as well as our promotional AT&T offers and news on upcoming products. Get a great deal on phone, internet, and TV by selecting one of our convenient bundles. You could be paying extra for the services you use every day so why not stop by AT&T La Porte to see how much you can save on bundling? In addition to the ever-popular triple bundle, we also offer doubles that include combinations of hundreds of TV channels, AT&T internet, and phone services, including our popular unlimited plans. Put all your entertainment on one bill and save on the perfect plan for your unique situation. We know that options are important with TV, so AT&T is giving you an entire universe of alternatives at our AT&T La Porte location. DirecTV gives you digital access to the entertainment you love including movies, local channels and exclusive sports such as the NFL Sunday Ticket. AT&T U-verse TV offers over 200 channels and apps to explore so there's always something on.